Nestled on Impalila Island in Namibia, Ichingo Chobe River Lodge is a tented lodge surrounded by breath-taking scenery, abundant wildlife, birdlife and ideal fishing conditions. 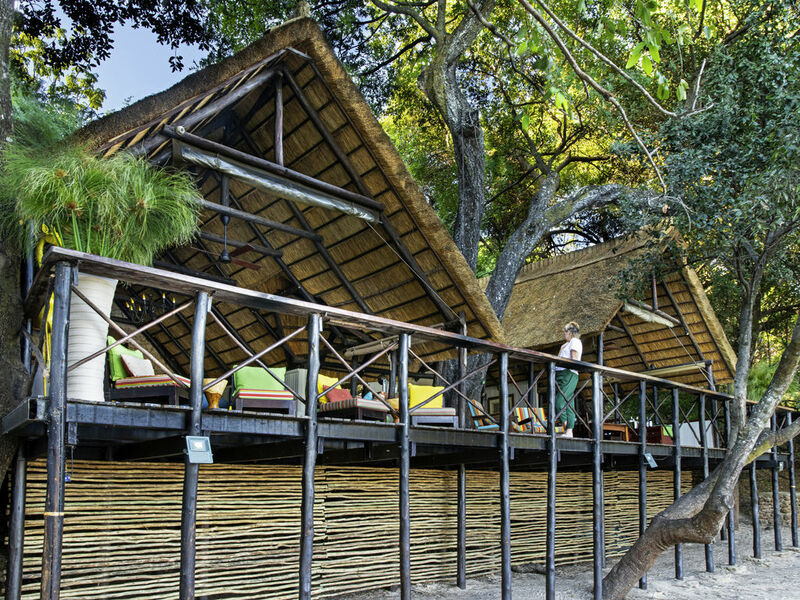 The Lodge features eight large air-conditioned Meru safari tents set on a sec luded island beneath a riverine canopy on the banks of the Chobe River. The Lodge is perfect for families and welcomes children of all ages. Using seasonal ingredients sourced from local markets, meals consist of a buffet breakfast with hot order, a buffet lunch and 3 courses plated menu for dinner. Every mouthwatering dish is prepared by our locally trained Namibian kitchen staff.